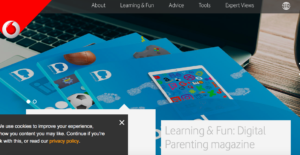 O2 have partnered with the NSPCC to produce some advice and support for parents in helping to keep their children safe online. Click the cover to find out more. be the change- make a better internet. The children explored the idea of ‘Be the change, make a better internet’. We followed up work that takes place as part of their computing curriculum by talking about their conduct online and how they interact with one another. We also focused on the sharing of pictures, reiterating the ‘SMART’ rules. 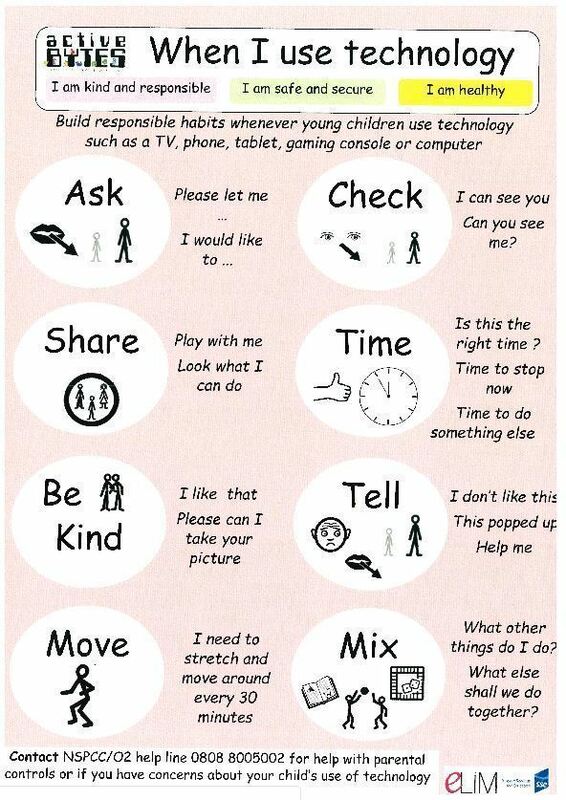 Talk to your child about these and see whether they can remember what they are. 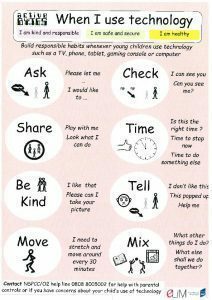 A number of children spoken openly about some of the games or apps that they use at home that may not be age appropriate for them. Please take some time to look at our E-safety page of the website where you’ll find further advice about this. The app store, for example, will also provide age guidance for all of their apps with rationale behind their decisions. I have provided some screen shots of some of the apps the children mentioned using on the link above for you to look at. Click image to see this website. Please find below links to websites for information on E-Safety for Parents, Carers and Children. Below you will find links to many useful websites and resources to help you keep your children safe in the ever-expanding world of technology. A guide to the latest mobile phones, games consoles and tablets. Created by the UK Safer Internet Centre. 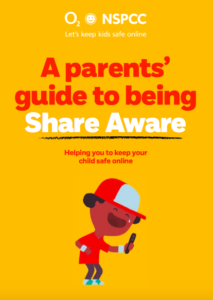 Useful and helpful guidance for children and parents to help everyone learn a little more about staying safe in a cyber-world. A guide to setting up Parental Controls on various devices. Created by Childnet International. An interactive website with all aspects of being safe on the internet covered. A safe search engine for children to use giving relevant and exciting search results without the unrestricted element of Google. A supportive site for families with lots of useful advice. Top 10 Tips if you think you are being bullied online. Online tips and advice for parents on age-appropriate games and what signs to look out for. Parental advice on protecting your child. Supported by CEOP & UK Safer Internet Centre. ‘Let’s keep kids safe online’. Supported by NSPPC. 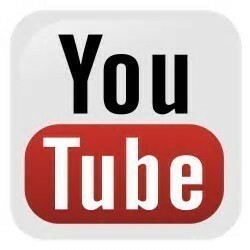 A useful fact sheet to help monitor what your children are watching on you tube, how you can be sure if it is suitable and what to do when you uncover a video that you deem not to be suitable. Improving your IT skills and computer skills Advice on Training Courses to improve your IT skills. Interactive website with lots of useful information including online bullying, internet safety etc. Supported by Microsoft.